If you’re feeling homesick, all it takes is a trip to SM Foodcourt to give you a taste of home. 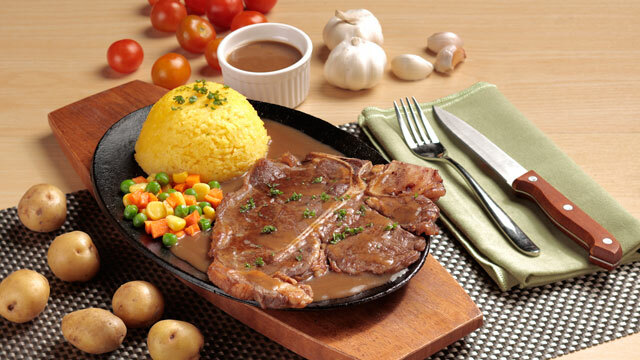 (SPOT.ph) Ever wonder why you can always remember the moment when you ate a particular dish? That's because smell and taste are the two strongest senses when it comes to memory recall. Going back in time is almost instant when it comes to having your favorite dishes. And when there's a hankering for some nostalgia-filled, comfort food eats, the SM Foodcourt has all. Check it out! Remember how you used to watch Koreanovelas, and seeing them eat their kimchi and japchae made you wonder how those tasted like? 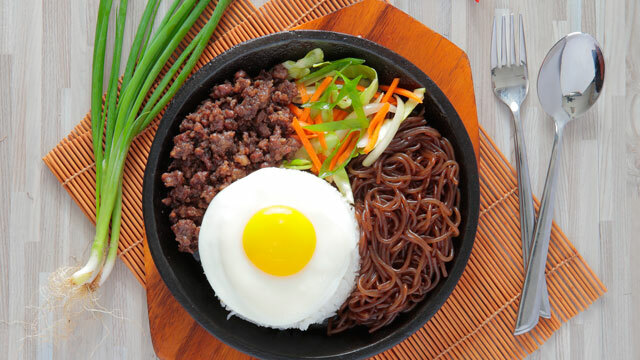 Now all you need to satisfy your Korean food craving is an order away at Mr. Kimbob. If you could afford to buy a Sizzling Plate dish for lunch during your school days, it meant you were rolling in dough (or having a bad day and wanted to eat your feelings away.) These days, you can be assured that you get the same satisfaction out of every juicy morsel, just like back in the day. Shawarma is like every college student’s go-to food. The convenience of eating your shawarma in one hand and finishing your homework in the other brings you back, doesn’t it? Grab one from Turks and let the memories flood in. Who doesn’t love the smell of BBQ? No matter how big or small the neighborhood you grew up in, you would have experienced the heavenly whiff of BBQ floating in the air, or the smell of perfectly grilled seafood and meat for your family’s backyard party. Get the same feeling when chomping down one of Inihaw Express’ Mega Salo. 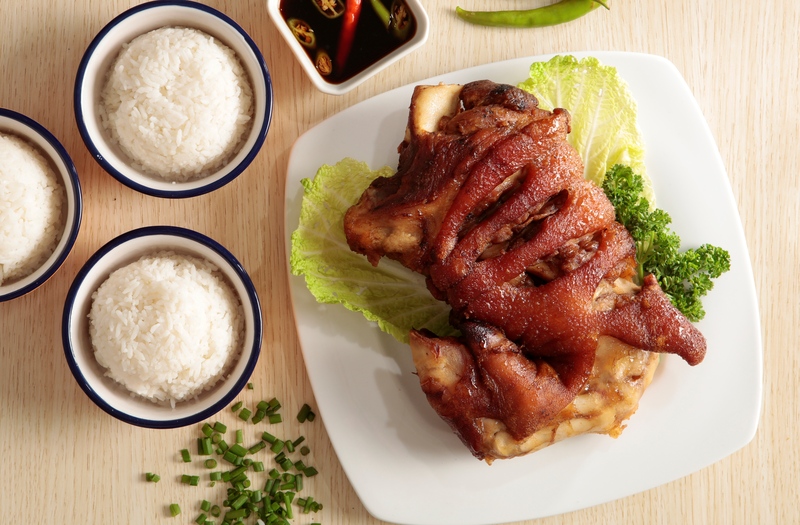 If you’re planning a surprise party or impromptu office celebration, head to Kusina ni Gracia and order a Giant Pork Belly. If that doesn’t scream party, we don’t know what else will. It’s not a fiesta without lechon! 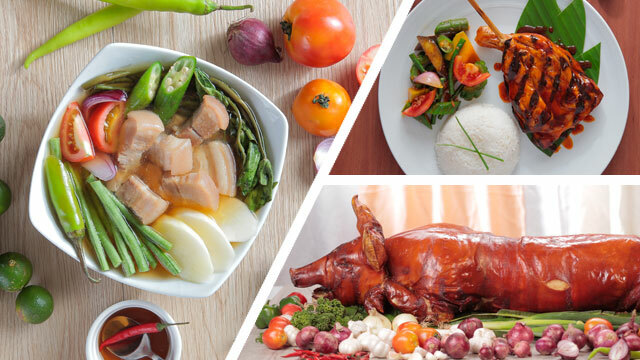 If you’re missing out on your hometown’s annual fiesta, take a trip to Lydia’s Lechon to get yourself a plate of balat and laman—you’ll feel like you’re right smack in the middle of the celebration. 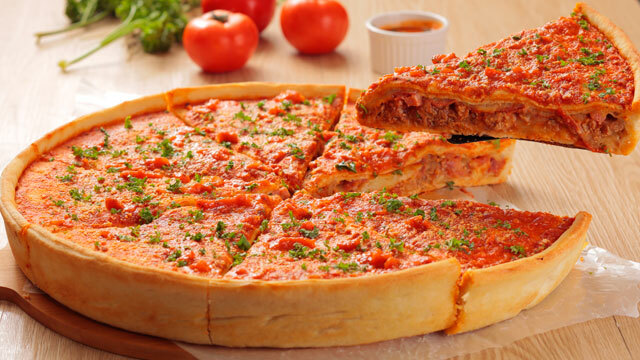 Just seeing their Chicago deep-dish pizzas makes your mouth water, and why wouldn’t they? That cheesy, gooey goodness—along with their New York style pizza slices—is best for parties and great for every day eating, too. When in doubt, crispy pata will always please any crowd. 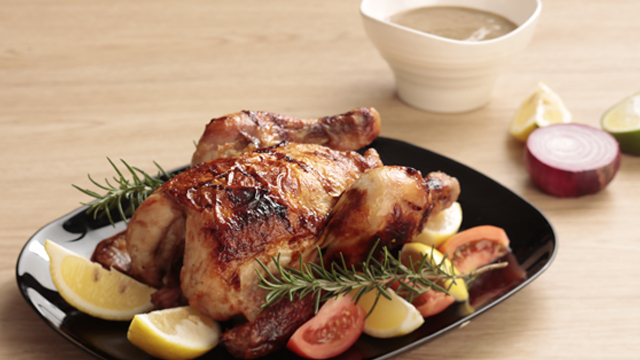 Seasoned perfectly, the one at Kamay Kainan will make you remember lazy Sunday lunches at home. 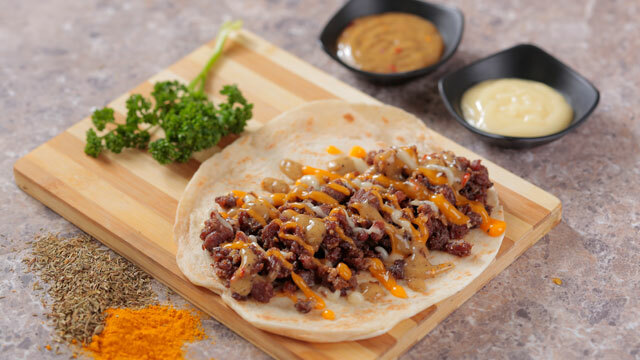 Sisig is the favorite pulutan of Filipinos, and brings you back to those drinking days with your friends (even if it was just last weekend.) 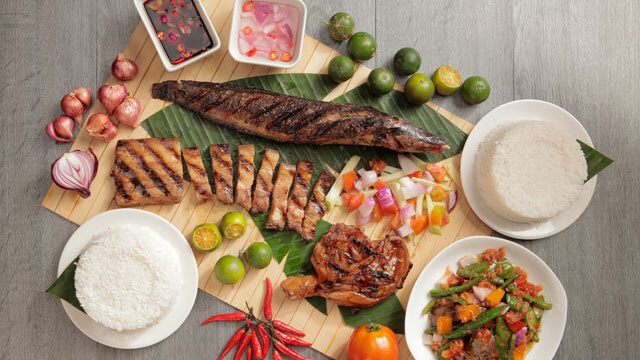 Take a bite of sisig at Sisig Hooray—sans the beer in hand—during a lunch out with your officemates. 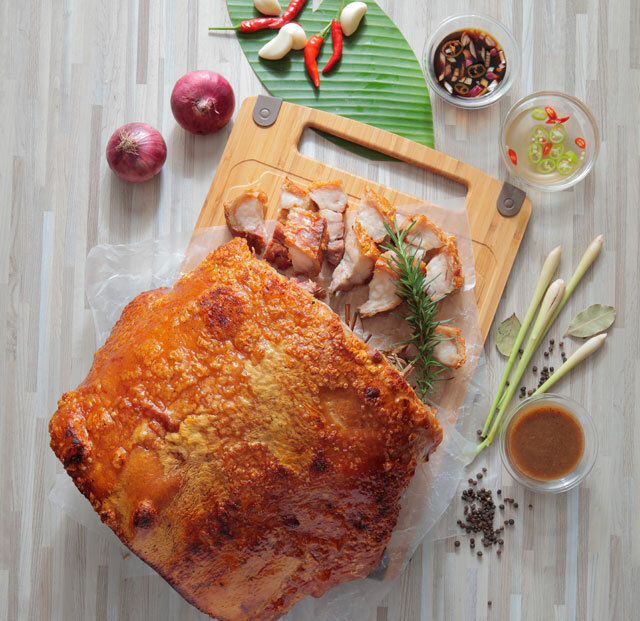 Who doesn't love a good lechon manok done right? 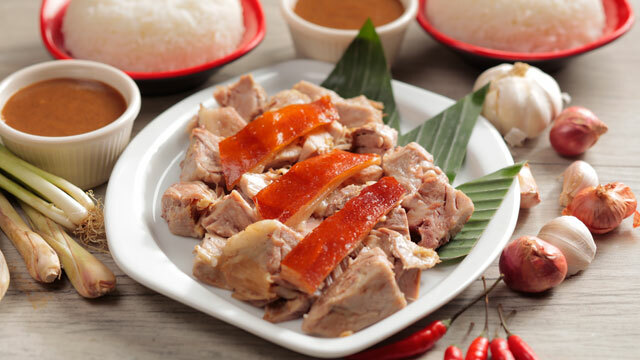 Get your fix of this smoky, juicy poultry from Baliwag Lechon, and enjoy the roasted-over-hot-coals goodness. It’s the perfect dish to wind down after a long, long day of adulting. Check out the SM Foodcourt's Facebook page and Instagram account for a closer look at what other nostalgia-filled eats await you.